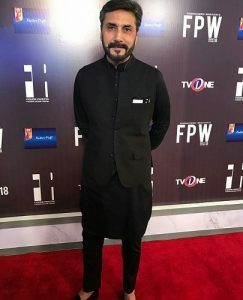 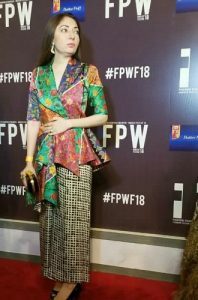 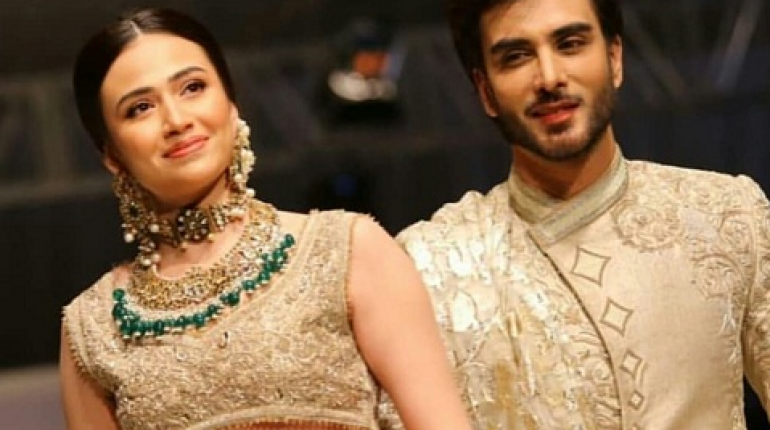 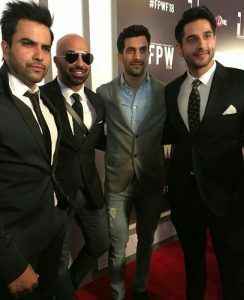 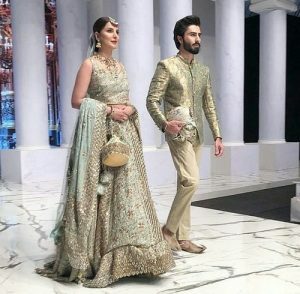 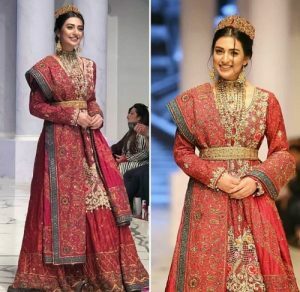 Celebrities Dazzle At FPFW18 Pictures, Bridal weeks are the IT thins in Pakistan now. 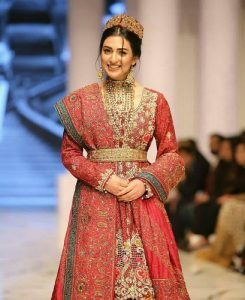 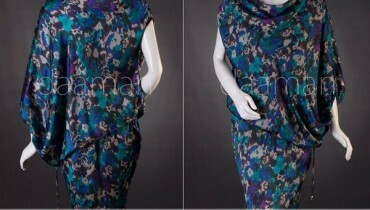 Weddings are something that is always happening and people need new design and joras for the big days. 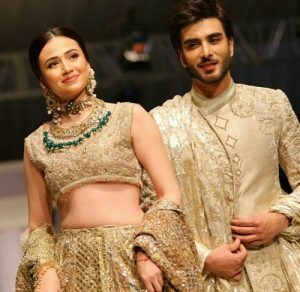 The number of bridal fashion weeks has increased immensely in Pakistan. 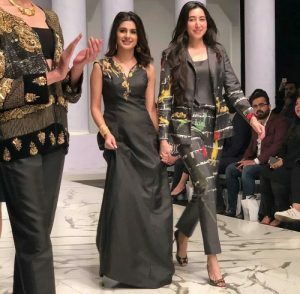 Celebrities have also become a huge part of fashion weeks and we see many stars walking ramps as show openers or showstoppers. 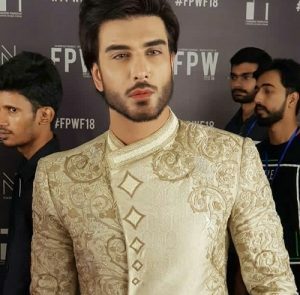 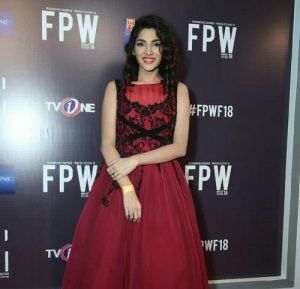 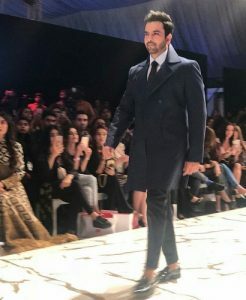 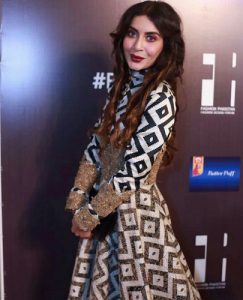 Celebrities Dazzle At FPFW18 Picture, Golds are the favourite for this season. 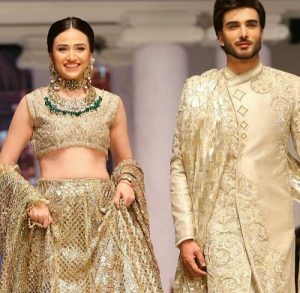 Be it men’s wear or women’s wear, the shades of gold totally dominated the presented designs and all the celebs carried their respective outfits with full confidence and poise. 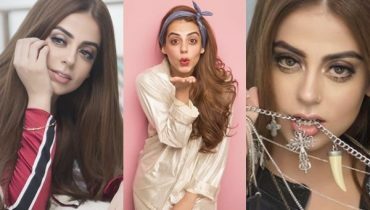 Which looks are your favourite? 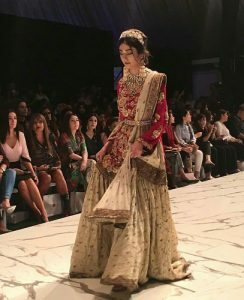 Share your thoughts in comments! 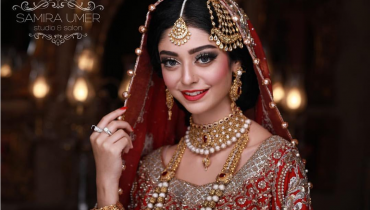 Gorgeous bridal look of Noor Khan for Samira umer Bridal campaign !